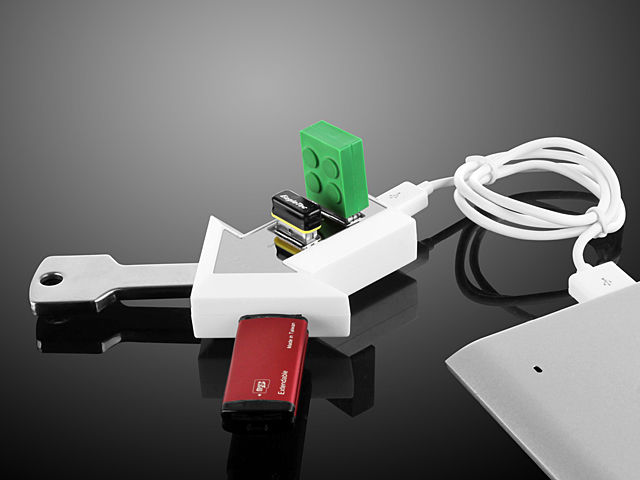 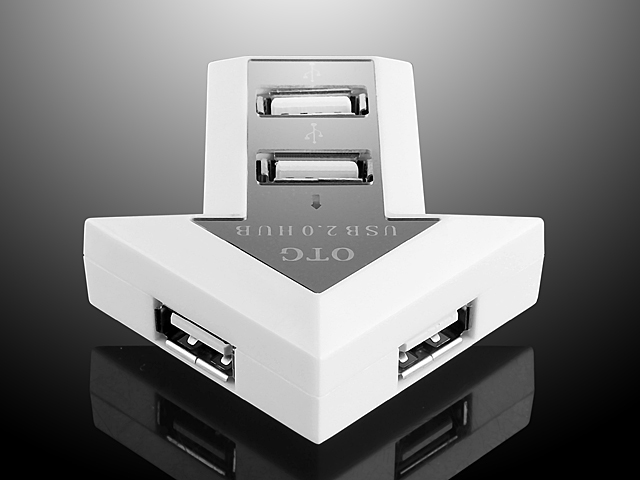 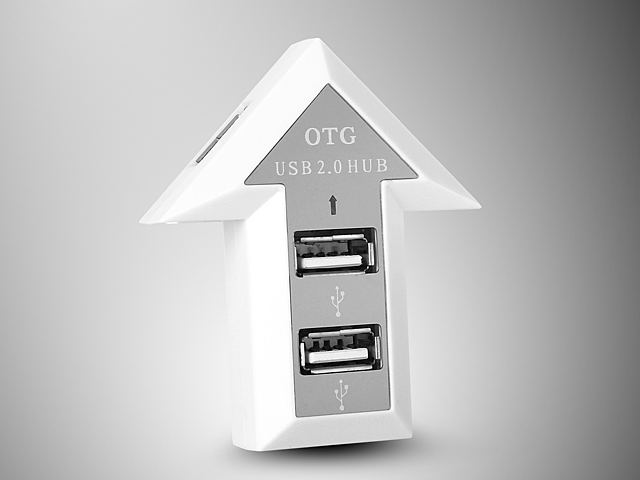 The Arrow MicroUSB OTG 4-Port Hub allows you to connect 4 different USB devices to the OTG enabled Android devices. You could connect mouse and keyboard to your Android device. 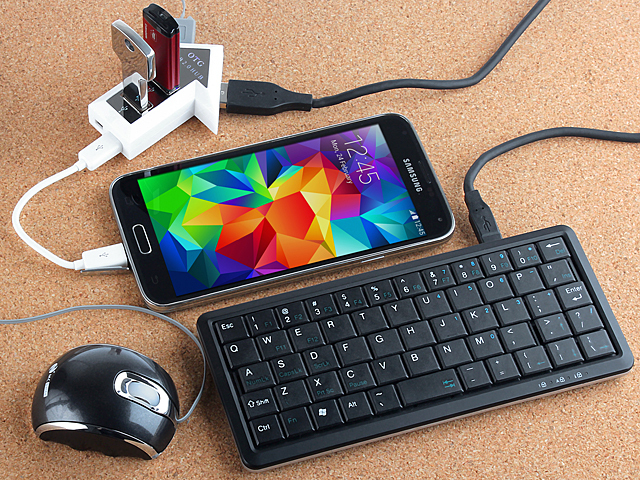 You can also use it with a PC with USB cable.